With a final break in the weather on Sundays it was time for the great dandelion harvest of 2013. 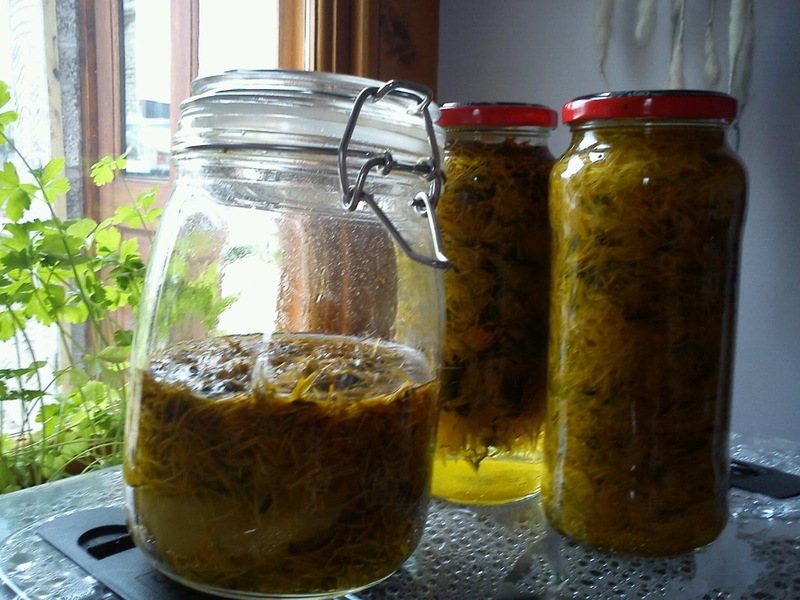 I had already set away two demijons of dandelion wine last week as I do annually, but decided i couldnt let such a huge crop go to waste. Although I still have dandelion stain under my nails I was able to pick enough blossoms to create infused oil, dandilion tincture and some liqueur, before john went mad with the mower. I haven't yet decided whether to turn the oil in to ointment or leave as a liquid when it is ready, but I will add it to my marigold tincture and comfrey ointment in the home remedies kit. 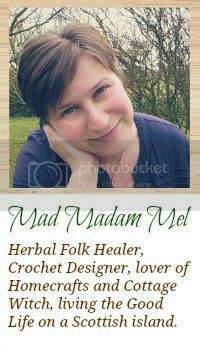 Making herbal remedies is one of the things I love doing, I am not sure why I haven't done many since moving here, time mostly I think, but I am now back on form.